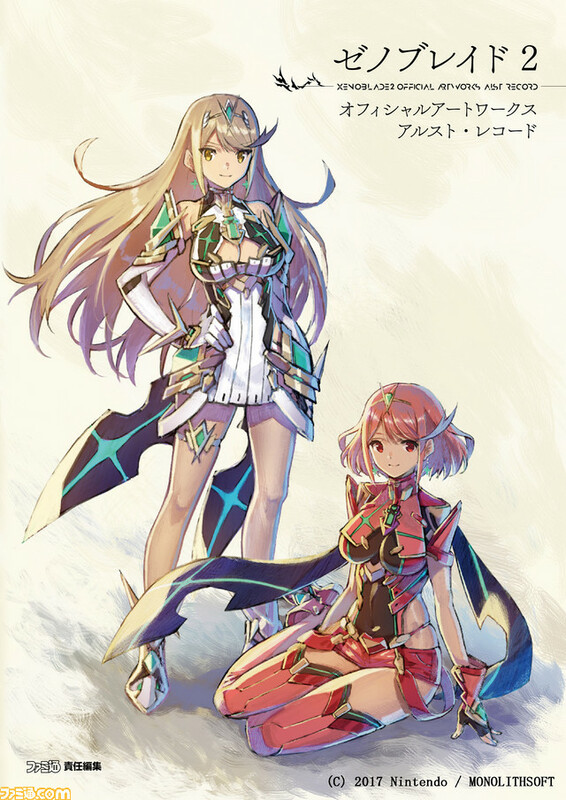 Nintendo and Kadokawa have announced a Xenoblade Chronicles 2 art book titled Xenoblade Chronicles 2 Official Artworks Alrest Record. Here are the details that have been shared so far. Oooh maybe this means we&apos;ll finally be able to get decent official art of Green Pyra.